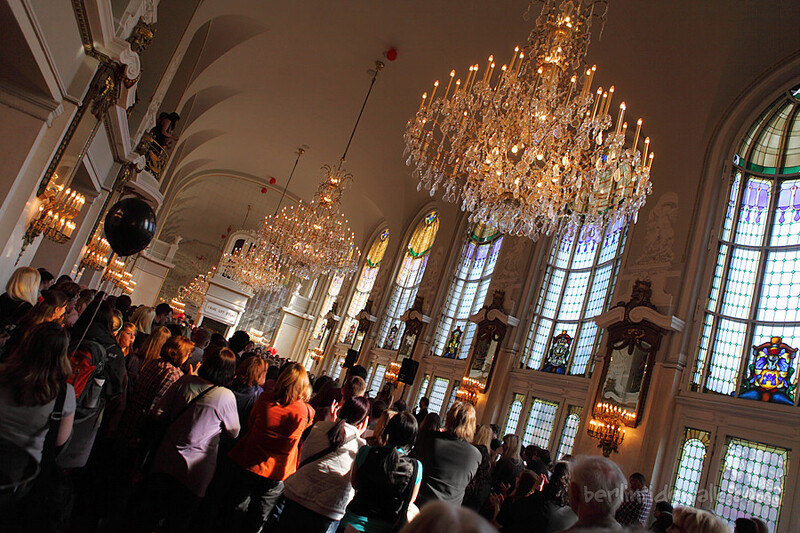 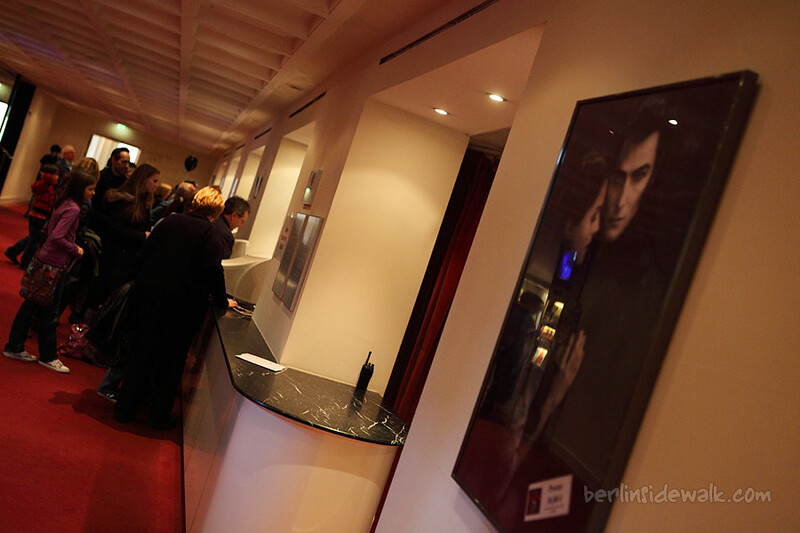 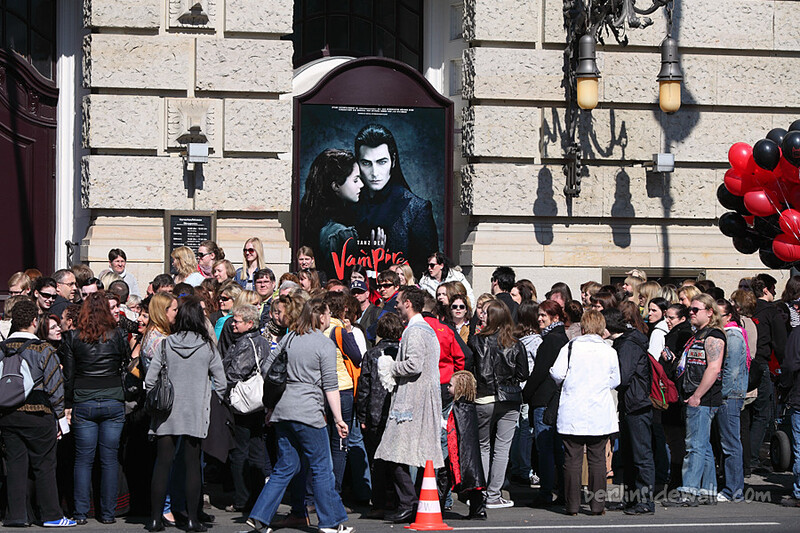 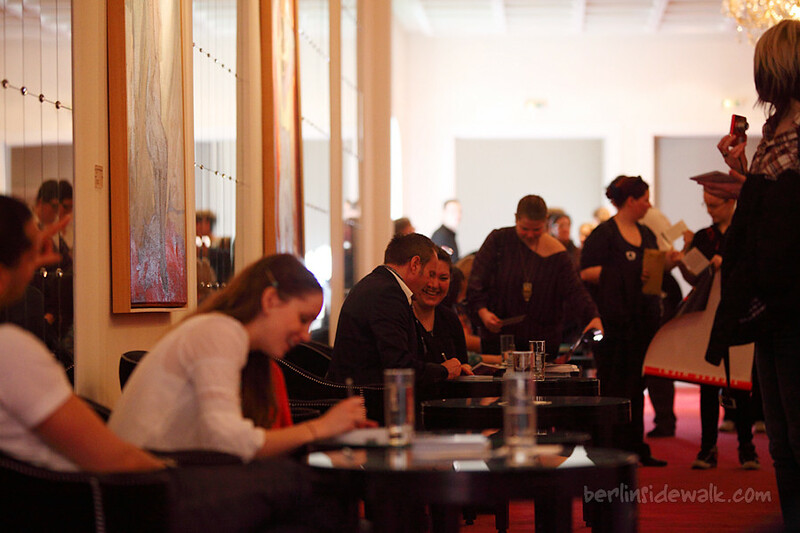 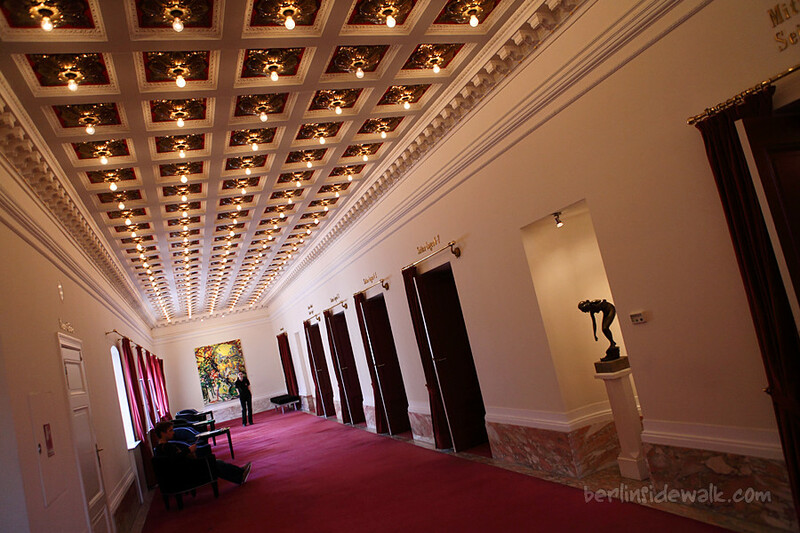 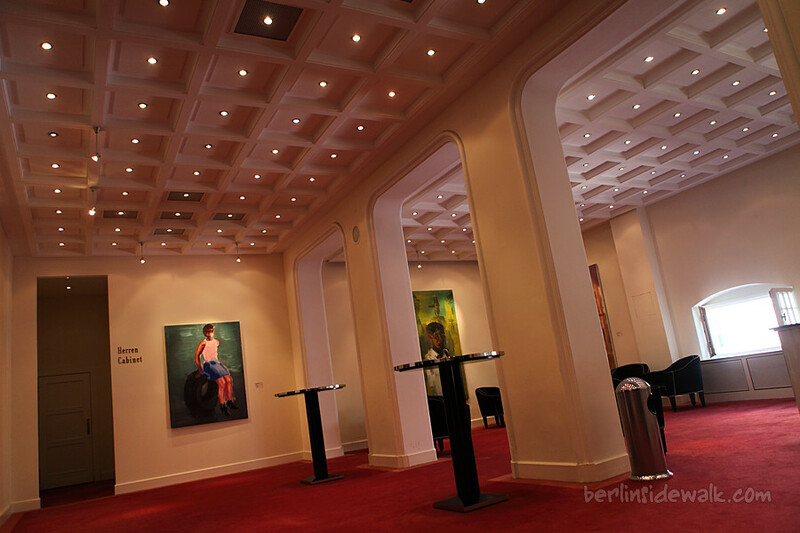 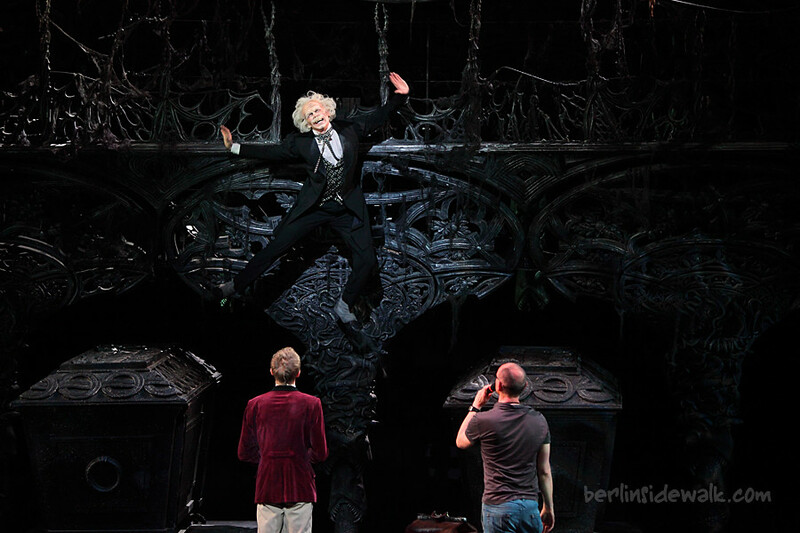 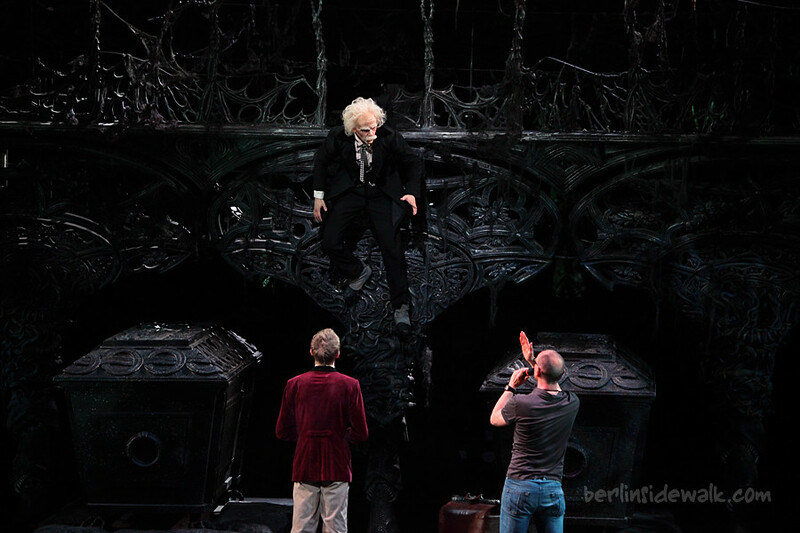 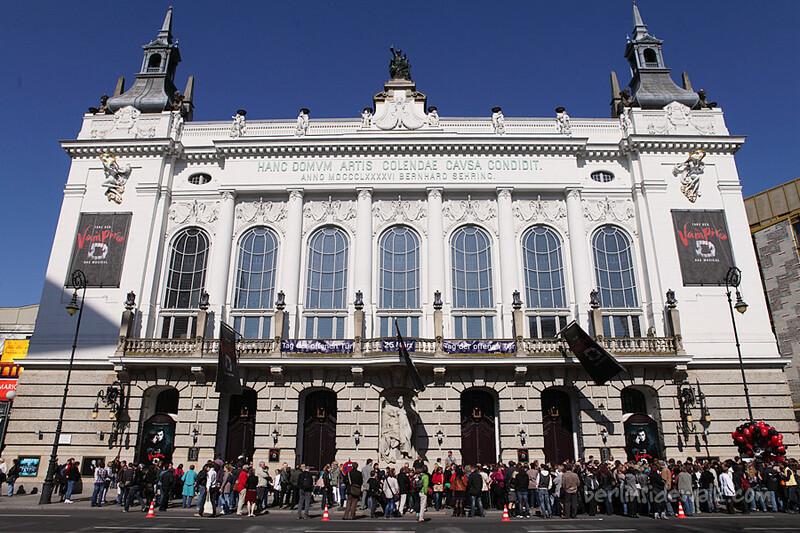 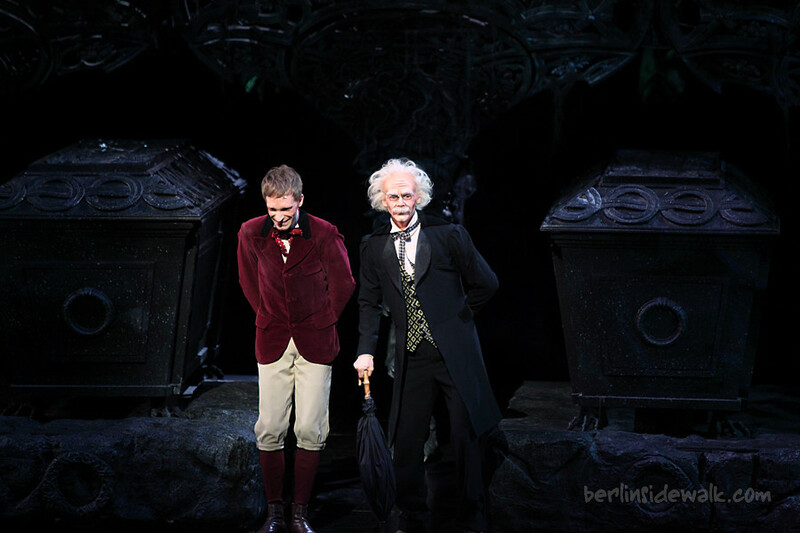 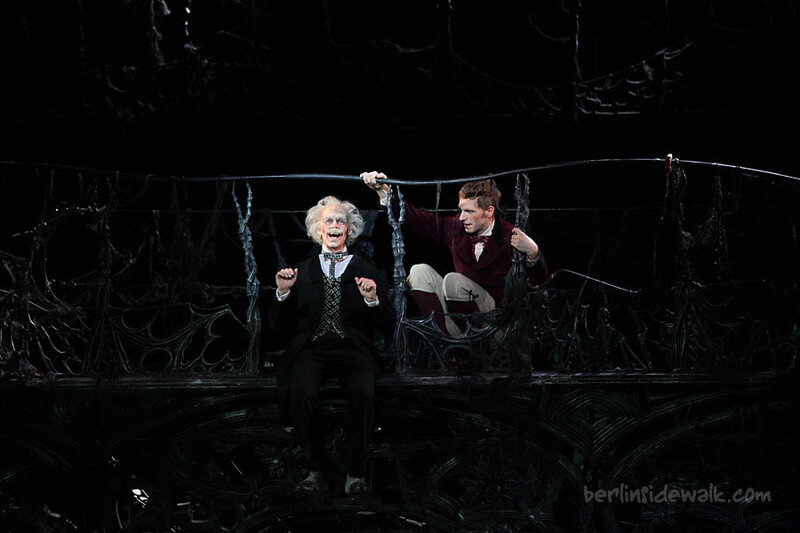 The original German version of Jim Steinman’s and Michael Kunze’s hit-musical Tanz der Vampire is performing in Berlin right now and the Theater des Westens invited everyone to an open day with a special look behind the scenes. 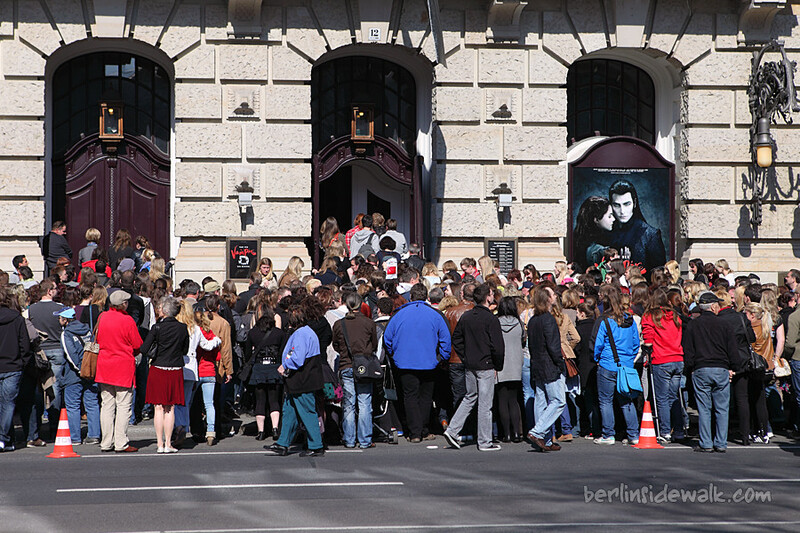 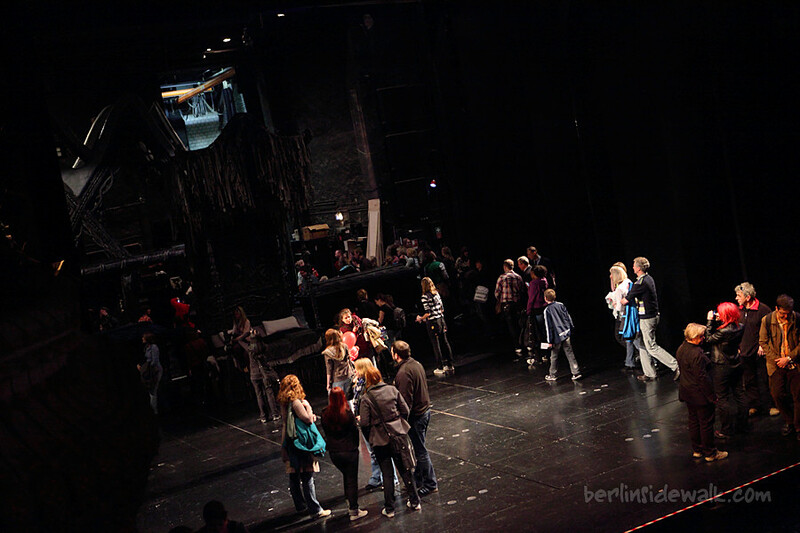 People had the chance to watch a rehearsal, discover the stage or meet the cast. 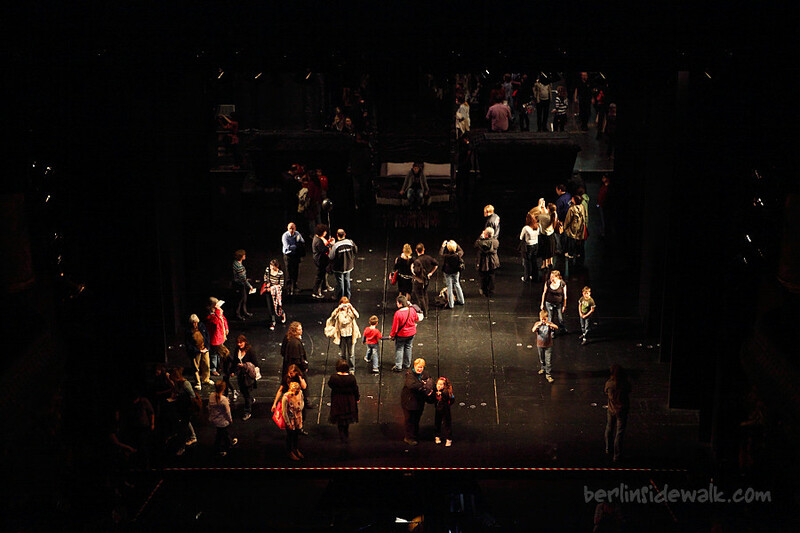 Interesting but heavily crowded, thousands of people tried to get a look of the interesting areas, while some parts of the theater were completely empty, I also skipped the stage due to a 2h waiting line.